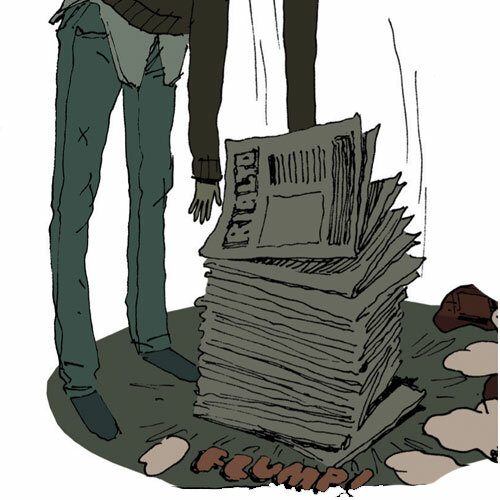 "Hair shirt: a shirt of haircloth formerly worn by ascetics and penitents." John and Naomi were childhood sweethearts whose lives took them in different directions. As adults, they are reunited by accident and love takes hold again. But the painful memories, secrets and nightmares return. 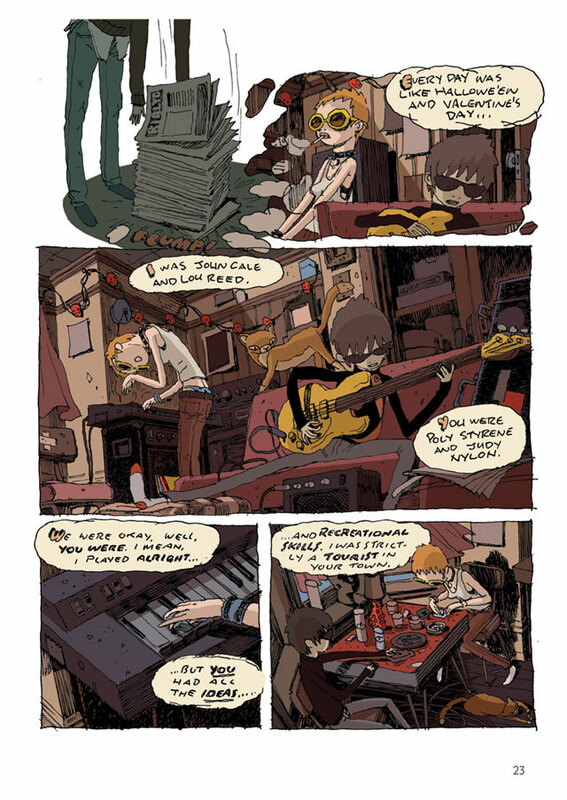 From the Eisner Award-winning Canadian artist Patrick McEown, Hair Shirt is an emotive and expertly crafted reflection on grief, love and growing up. "An intense examination of self-sabotage, grief and the hidden motivations fueling our actions." 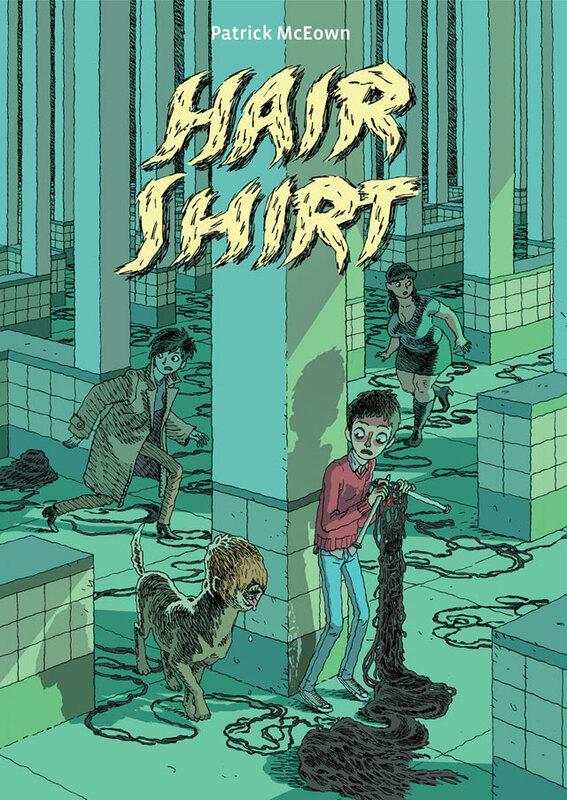 "Hair Shirt is a wonderful piece of cartooning, filled with sketchy, misshapen lines which give visual weight to memory and its faults." "McEown is refreshingly unafraid to pluck at raw nerves, dealing frankly and at times feverishly with his characters' sexual desires and hang-ups. Nothing about McEown's dark-hued, scratchy art or his intense exploration of guilt and shame is generic."